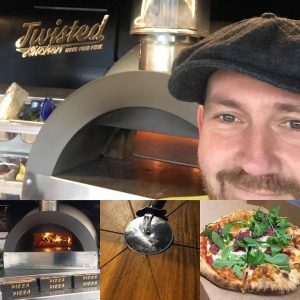 Twisted Kitchen will be here serving their tasty wood fired pizzas on Friday 27th April. We've been looking forward to them bringing their kitchen to us since early March when the snow caused their visit to be abandoned. 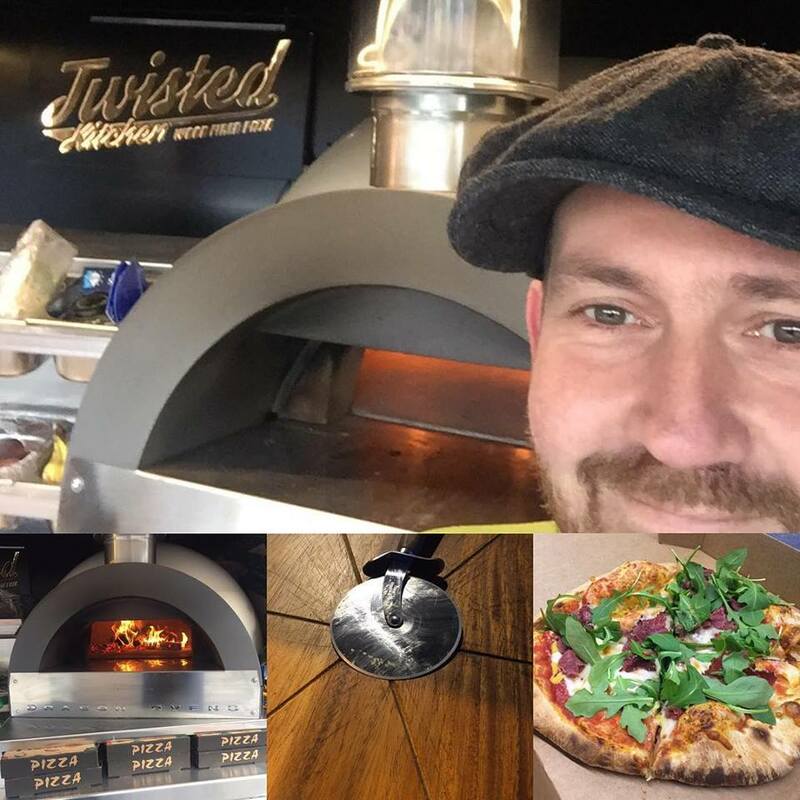 The weather's improved since then, so Twisted Kitchen will be here and serving their pizzas from when we open at 4:30pm on the 27th. We hope you'll be able to join us!